The Continental Flag was allegedly carried by the colonists at the Battle of Bunker Hill, the second engagement of the Revolutionary War. The red flag features a white canton (the upper left corner) with a New England pine tree in the center. The pine tree was a common symbol representing liberty in colonial New England. Historians are divided about whether or not this flag truly appeared at Bunker Hill since there are no contemporary accounts of its presence there. The Battle of Bunker Hill was fought on June 17, 1775. The American colonists were surrounding Boston which was full of British troops. Across the Charles River from Boston was the Charlestown Peninsula where the town of Charlestown and Breed's Hill and Bunker Hill were located. 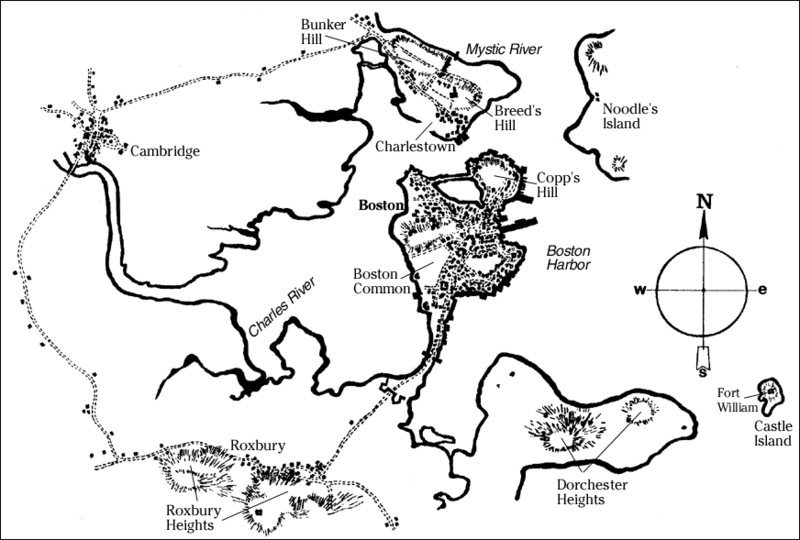 The hills were of strategic importance because they overlooked the surrounding area, including Boston Harbor. A few days before the 17th, the colonists received word that the British were going to try to break out of Boston and take the surrounding towns and hills. The plan was to be executed on June 18th. Acting quickly, the colonists sent 1200 men under the command of William Prescott in the quiet of the night and built fortifications on Breed's Hill and Bunker Hill. Breed's Hill is closer to Boston and the majority of the troops were there. Backup troops were on Bunker Hill. The Continental Flag was allegedly flown there by the colonists. In the morning, British General Thomas Gage learned of the colonists movement during the night. He quickly sent 1500 troops under General William Howe to take the hills away from the colonists. The troops rowed across the Charles River and debarked on the peninsula. This is the same route Paul Revere rowed on the night of April 18, just a month earlier, when he was sent to warn Samuel Adams and John Hancock in Lexington that the British were coming. More about Paul Revere's Ride here. The British attacked the colonists two times and were repelled. Reinforcements came and doubled the troops on both sides. A third attempt by the British was successful because the colonists ran out of ammunition. Many colonists died as they fled across Bunker Hill on their way off the peninsula. The Battle of Bunker Hill was one of the bloodiest of the Revolutionary War. There were 226 British killed and 828 wounded. The colonists lost 115 men, with 305 wounded and 30 captured. Even though the British technically won by taking the peninsula, it was a huge blow to their military superiority. They lost nearly one third of their men and the supposedly "ragtag" colonists demonstrated they were not afraid to fight off their British oppressors. Learn more about the history of the Continental Flag below or you can order your own Continental Flag here. 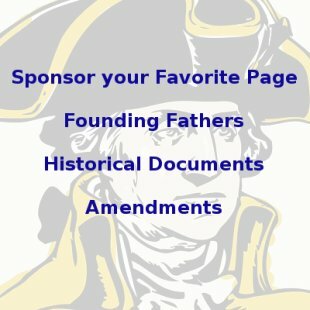 Learn about other historical American Revolution Flags here. There are very few accounts from the Battle of Bunker Hill placing any flag with the colonists. British soldiers and American Minutemen gave depositions stating the events of the day. Many wrote in letters or diaries of the things they saw. One British marine said the colonists didn't have any flags that he could see. A few accounts mention seeing a "red" flag, with no further description. The main source for the flag is the painting The Death of General Warren at the Battle of Bunker Hill by artist Jonathan Trumbull. For this reason, the Continental Flag is also sometimes called the Trumbull Flag. Trumbull was a soldier and personally observed the battle through a looking glass. His drawing ability had earned him the job of drawing detailed maps of the area around Boston. In Trumbull's painting, he shows the colonists clearly carrying the Continental Flag. This was a common flag in New England. 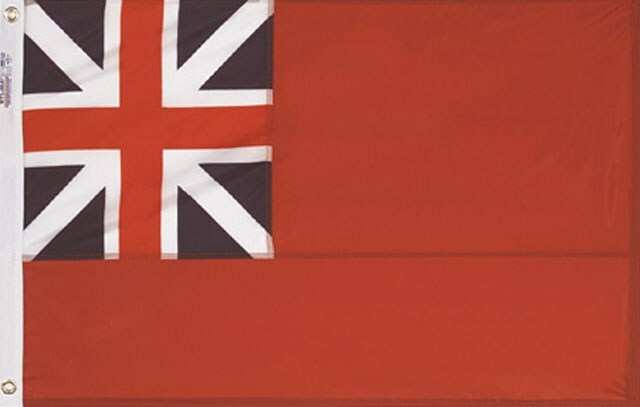 It consists of an English Red Ensign with a British Union in the canton (the canton is the upper left corner). The Union is the red, white and blue cross and X that is the familiar sign of Great Britain. Learn more about the development and meaning of the British Flag at the British Red Ensign Flag page. 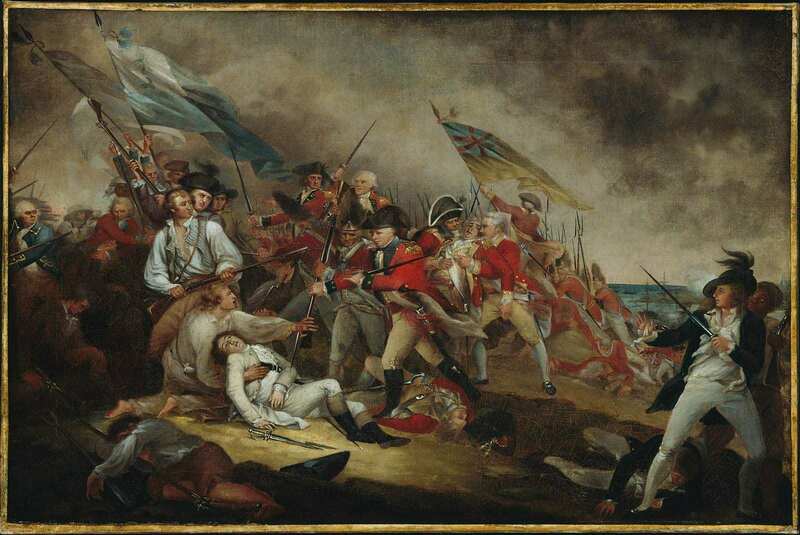 If you look at The Death of General Warren at the Battle of Bunker Hill painting, you will notice that the coloring where the red should be on the flag appears to be blue. This is due to discoloring from age. The original was red. The pine tree was a common symbol of liberty in New England. Its use dates back to pre-colonial times to the Penacook Indians, an Algonquin Tribe that lived in New England. Penacook means "Children of the Pine Tree." To this day, the symbol of the Iroquois Indians is a pine tree with an eagle on the top. The Indians that helped the Pilgrims of Plymouth Rock survive their first winter were allegedly Penacooks. From that time on, the Pine Tree would often appear as a symbol of freedom in colonial literature and symbolism. All of the colonists' flags were variations on already existing British Flags. Most took the British Red Ensign Flag as their model. This was the official flag of the British Empire from 1707 until 1801. As such, it was the first official flag of the colonies and the first official flag of the United States. George Washington flew a variation of this flag at Cambridge in January 1776 called the Grand Union flag. 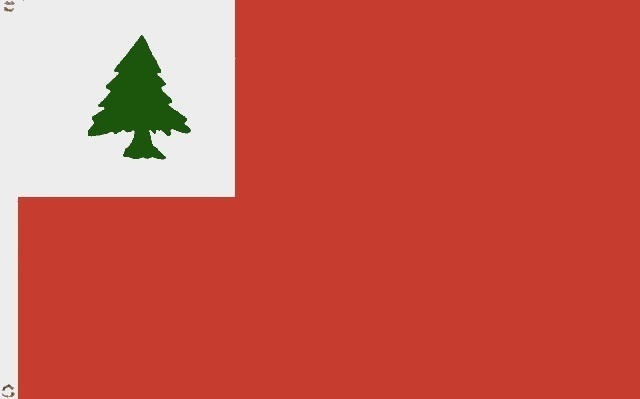 Various New England Flags also took an earlier version called the English Red Ensign and added the pine tree. The First Flag of New England is such a flag, and is an example of a precursor to the Continental Flag. The Continental Flag simply removed the St. George's cross (the red cross, which was the symbol of England) from the canton. Other flags, such as the Bunker Hill Flag and the Washington Cruisers Flag used the pine tree as well. The question historians have asked is whether or not the Continental Flag depicted in Trumbull's painting was actually there. Trumbull is known to have been very careful to paint his works with historical accuracy. He personally observed the battle through a looking glass. He interviewed participants to get their stories. Was this an actual flag that he was painting from memory or did those he interviewed tell describe it to him? Some believe Trumbull's known care for historical accuracy proves the flag's presence at the Battle of Bunker Hill. 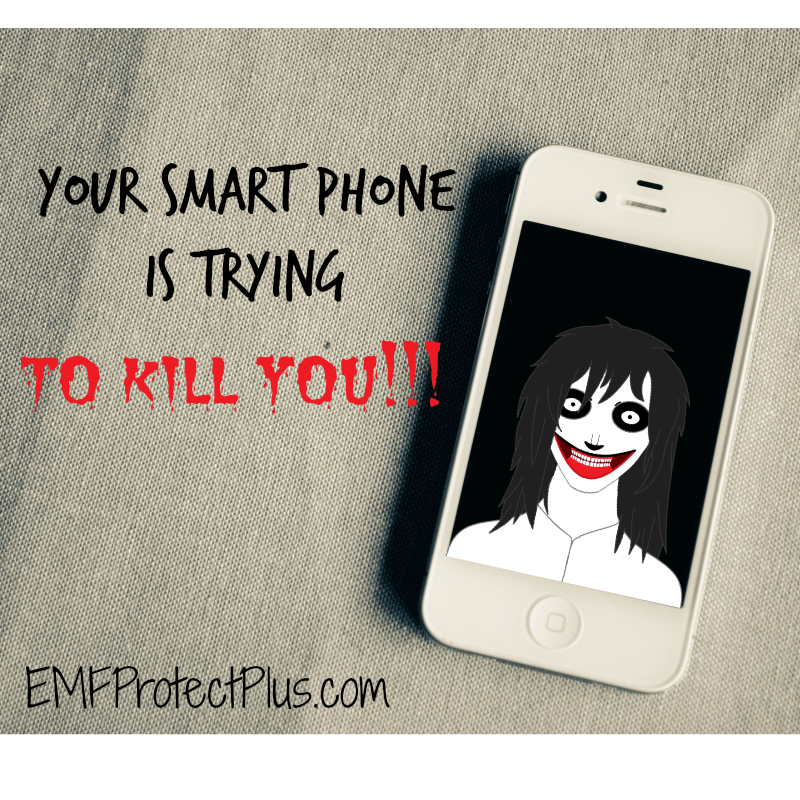 There is one glaring problem, however. The painting also shows the British carrying a flag with a red St. Andrews cross and a red St. George's cross in the canton. There never was such a flag in British history. This seems to indicate that Trumbull may have been painting from fancy, rather than with historical accuracy or from memory. Some historians believe it is more probable that Trumbull was painting a flag that was in the popular conscience at the time he painted the painting, which was a few years after the battle. Instead, they think the more likely candidate is the First Flag of New England mentioned above, which was more common at that time. Its almost exactly the same as the Continental Flag, but with the St. George's cross in the canton with a pine tree in the quarter, instead of the pine tree filling the whole canton. No one knows for sure which flag if any flew at Bunker Hill. No matter which it was, the Continental Flag has come to represent the American colonists and their fight for freedom in the Revolutionary War. It is still made and sold by flag manufacturers today. 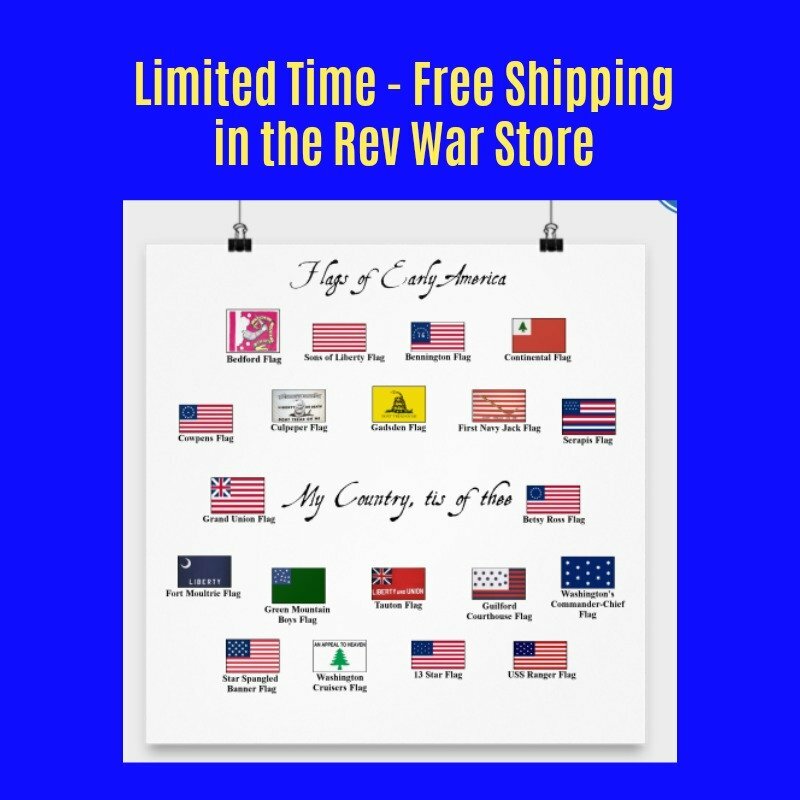 Order your very own Continental Flag here and help support this website with your purchase.